Illuminations of Light LIVE! Presents…Dr. Steven Greer! Greetings and Salutations One and All! We are hoping you all enjoyed our three part series with Sierra Neblina and this week we are shifting gears to highlight the upcoming Los Angeles Conscious Life Expo, which will be held at the Hilton LAX on February 11-14, 2011. This amazing expo features over 200 vendors and 80 keynote speakers! So we are honored and excited to have one of those speakers joining us on tomorrow’s show, Dr. Steven Greer! Whoot! Dr. Greer will be speaking on contact, disclosure and alternative energies at this year’s conference! So we are very excited to have him joining us here. We wanted to offer you some further insight to Dr. Greer’s credentials and introduce you so to speak to his works in progress! On February 18, 19 & 20th he will be conducting a 3 day contact workshop in Orange Co. California. March 6 – 12 will be an Ambassadors to the Universe Expedition in Marco Island, FL . July 24- 31 will be an Ambassadors Expedition and Crop Circle tour in England. These events train the participants in how to make peaceful contact with Extraterrestrial civilizations and why this contact is important. Participants have had amazing experiences at these events and for many it has been transformational in their lives. Below is a list of what is covered at these events any topic of which would be a whole program. These same topics are covered in the normal 3 day workshop but not in as much depth or with as much practice due to time constraints. >How to set up your own Contact Team in your local area to continue to make Contact with ET visitors to Earth! 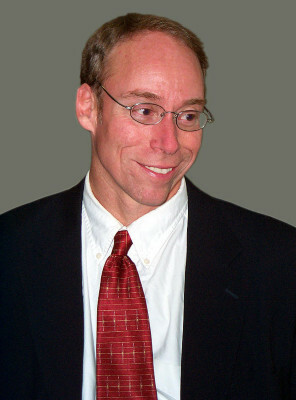 More about Dr. Steven Greer! A lifetime member of Alpha Omega Alpha, the nation’s most prestigious medical honor society, Dr. Greer has now retired as an emergency physician to work with CSETI and The Orion Project. During part of his career, he was chairman of the Department of Emergency Medicine at Caldwell Memorial Hospital in North Carolina. Dr. Greer has been seen and heard by millions world-wide on CBS, the BBC, The Discovery Channel and NTV in Japan. He has been on programs including The Larry King Show, Unsolved Mysteries, Sightings, Encounters, the Art Bell radio show, and dozens of other TV and radio programs. Read more about CSETI here, and more on The Disclosure Project here. Here are some YouTube Vids also that Dr. Greer has done in the past. 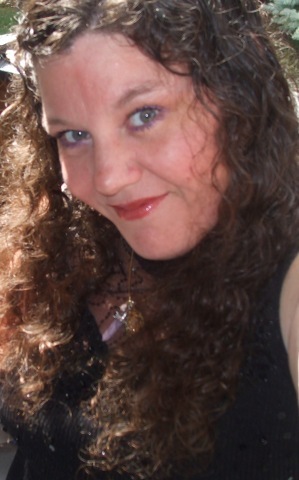 We hope you will join us 1/18/11 on blogtalkradio.com/illuminationsoflight 9pm MST. Thank you for reading our close up for this week! Illuminations of Light Presents…. Andrew D. Basiago! Greetings and Salutations One and All! I hope you all have had a wonderful week! We are so excited and honored to have an amazing man joining our show tonight! Andrew D. Basiago! Andrew has had the unusual experience of time travel and several visits to Mars. He has documented all of this and released a paper in 2008 outlining it all. The Discovery of Life on Mars. He’s been interviewed multiple times on such shows as Coast to Coast AM and several others and his story is well documented on YouTube as well. Here is a bit about our guest tonight….. 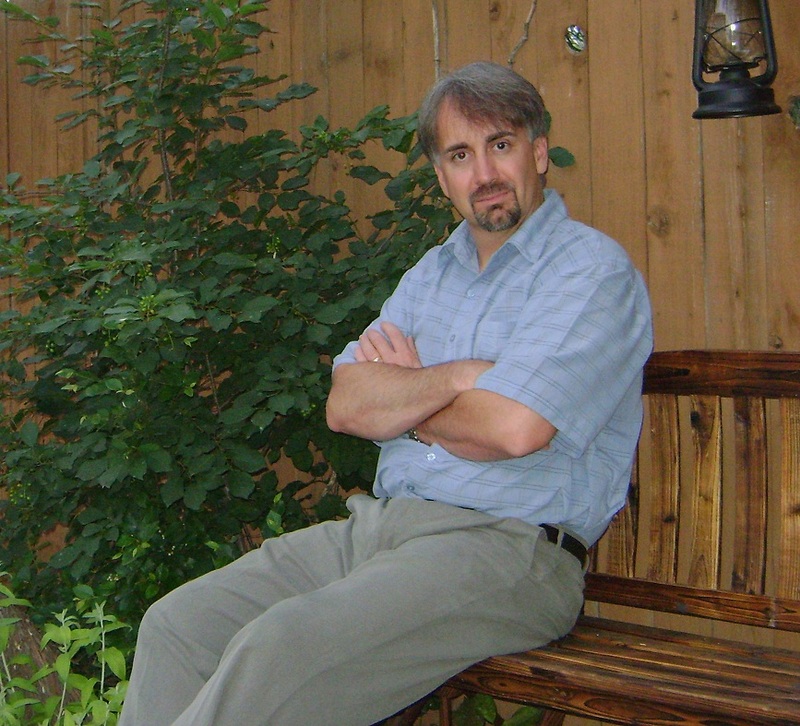 The team leader of Project Pegasus, Andrew D. Basiago, 48, is a lawyer, writer, and 21st century visionary. Soon, he will publish a tell-all book that will describe his awe-inspiring and terrifying experiences in Project Pegasus and the true story of the emergence of time travel in the US defense community 40 years ago. Andy was born on September 18, 1961 in Morristown, New Jersey, the youngest of five children, and grew up in Northern New Jersey and Southern California. A past member of Mensa, the high IQ society, Andy holds five academic degrees, including a BA in History from UCLA and a Master of Philosophy from the University of Cambridge. While an undergraduate at UCLA, he became a journalist and protégé of editor Norman Cousins of the Saturday Review, who once compared him to Robert Hutchins and nominated him to be the Editor of the Bulletin of the Atomic Scientists. He began his career writing articles about the urban environment for Los Angeles newspapers, national periodicals, and the Cousteau Society journal Calypso Log. Andy studied environmental law at Northwestern School of Law of Lewis & Clark College in Portland, Oregon, and then went on to design nature-friendly urban plans for cities in California and study environmental law with Professor Malcolm Grant at Cambridge. His papers about the theory and practice of urban sustainability have been published in international, peer-reviewed journals in Australia, Britain, and the United States, cited widely, and placed in the environmental policy collections of university libraries. Andy was admitted to the Washington State Bar Association in 1996. A lawyer in private practice, he specializes in personal injury law while representing and collaborating with writers and filmmakers in the development of books, TV shows, and feature films with planetary and interplanetary themes. Andy is on a crusade as a lawyer and activist to have the US government disclose its time travel secrets. He believes that lobbying the US government to disclose its teleportation capability, so that teleportation can be adopted globally as the new form of civilian transport, is the most important environmental cause of our time. Here are some of the YouTube clips from past interviews…. 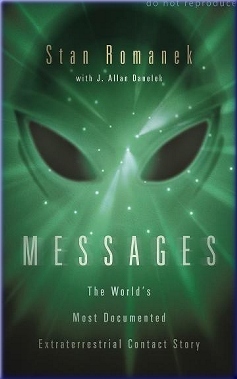 This next one is the interview with George Noory on Coast to Coast AM…. I do hope you will all join us for tonight’s show! 9pm MST blogtalkradio.com/illuminationsoflight and visit our website www.illuminationsoflight.com or visit ProjectPegasus.net for more information on Andrew’s work! See you tonight everyone!